How hard can it be....? Omg very! Well it was for me anyway hehe. I'm more of a learn by watch kinda person so trawled you tube for a good tutor. All my bits n pieces from the last few wks.. It's a bit addictive lol. 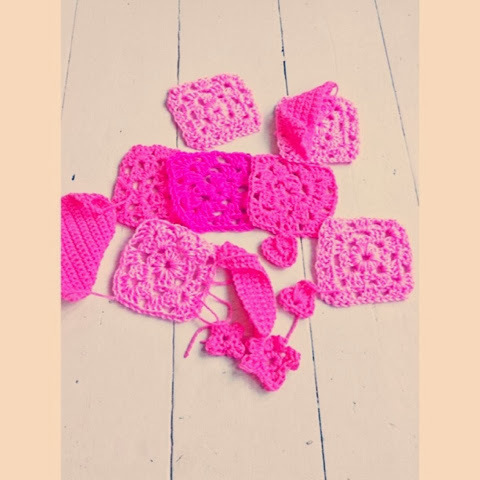 How to crochet: Granny Square, Lesson 1 http://www.youtube.com/watch? v=79zZJjXRfSM&sns=tw via @youtube.